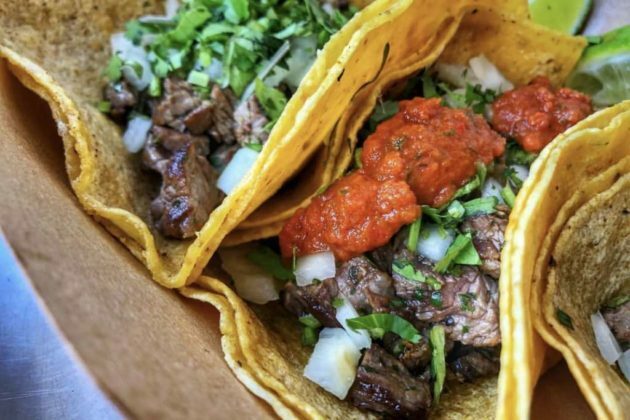 A new Mexican restaurant is coming to the former location of Hibiscus Thai Cuisine, which closed late last week after six years of business at 11790-A Baron Cameron Avenue. Señor Ramon Taqueria, a street-style Mexican restaurant, will open in the first or second week of May, the business’s general manager told Reston Now. 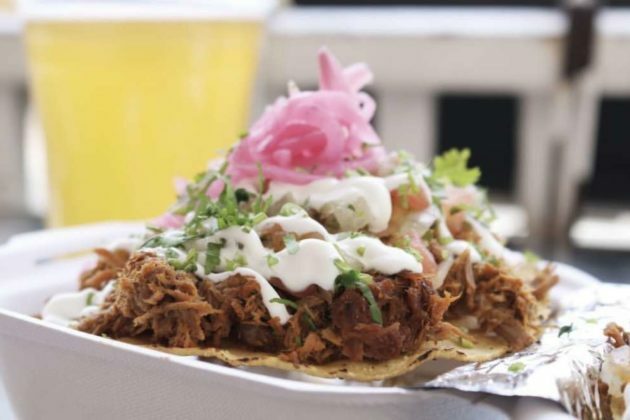 Items on the menu include tacos, empanadas, Mexican street corn, and sliders. 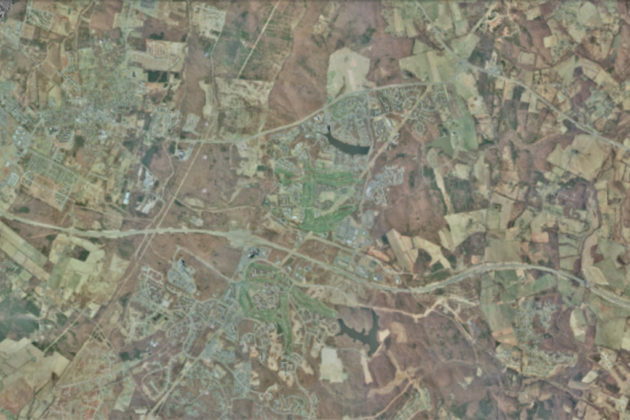 The Reston location is similar to other locations in Leesburg, Sterling, and Chantilly, a company representative said. 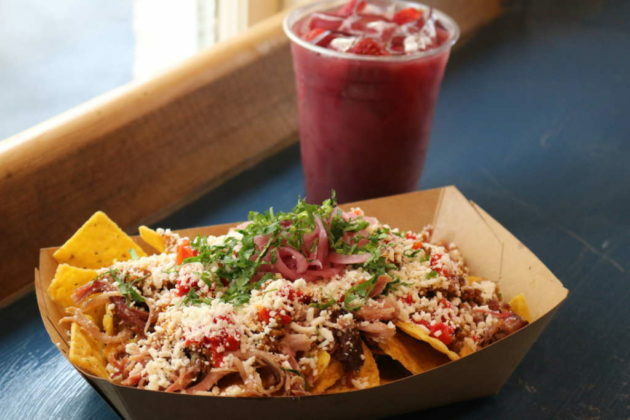 Señor Ramon Taqueria first opened in Leesburg in 2016 to bring “authentic, street-style Mexican food to Northern Virginia,” according to its website. The restaurant has three other locations in Leesburg, Sterling, and Chantilly. The company’s general manager told Reston Now the Reston location will be similar to other locations. After pleasant weather earlier this week, expect conditions to get wet and windy today. 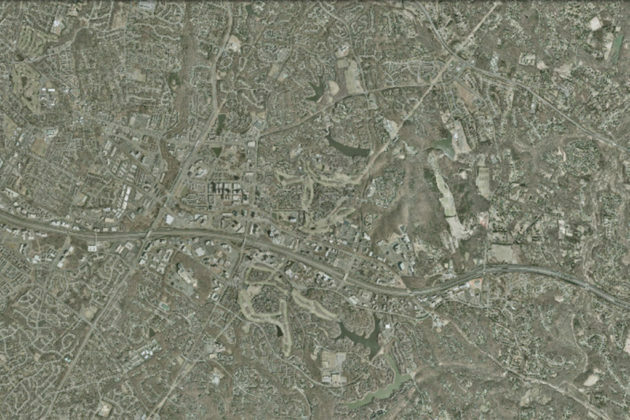 The National Weather Service has issued a flash flood watch starting from noon today (Friday) until 5 a.m. tomorrow (Saturday) for Fairfax County. Isolated thunderstorms are expected to begin in the late morning today, with rain accumulations of up to a half-inch. The main storm front is expected after 4 p.m., with as much as two inches of rain possible across the county. High winds of 11 to 15 miles per hour, with gusts as high as 30 miles per hour are also expected. Keep an eye out for hail too. A Flash Flood Watch means that conditions may develop that lead to flash flooding. Flash flooding is a very dangerous situation. You should monitor weather forecasts and be prepared to take action should Flash Flood Warnings be issued. If you encounter water on roadways, please remember — Turn Around, Don’t Drown! It is never safe to drive or walk into flood waters. 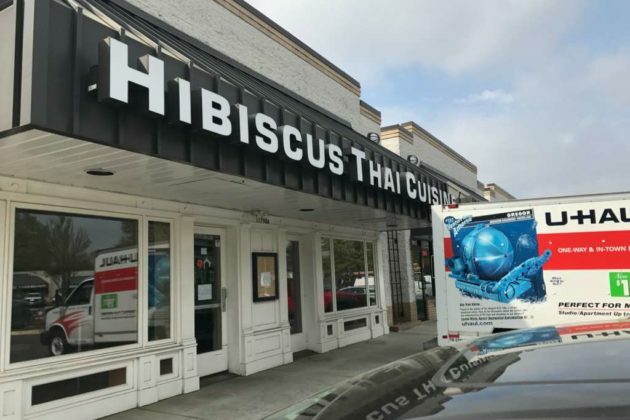 Hibiscus Thai Cuisine, a sit-down restaurant located at 11790-A Baron Cameron Avenue, has closed after six years of business. 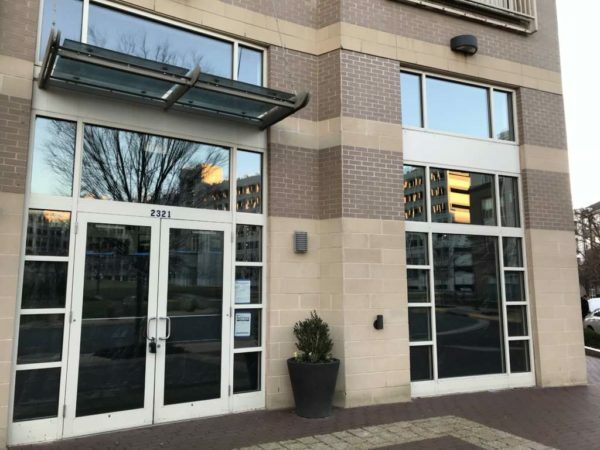 The owners did not return requests for comment from Reston Now. 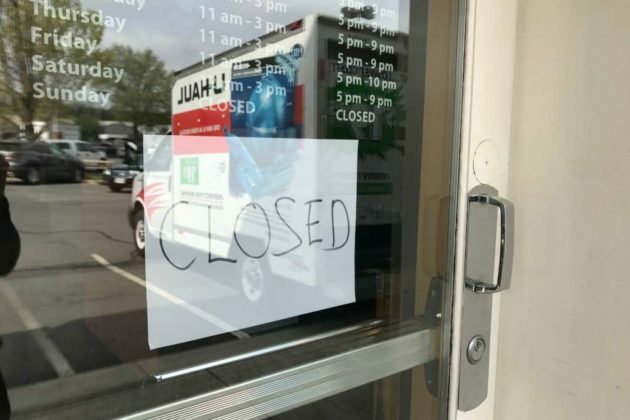 A closed sign was taped to the door of the business today (Thursday). 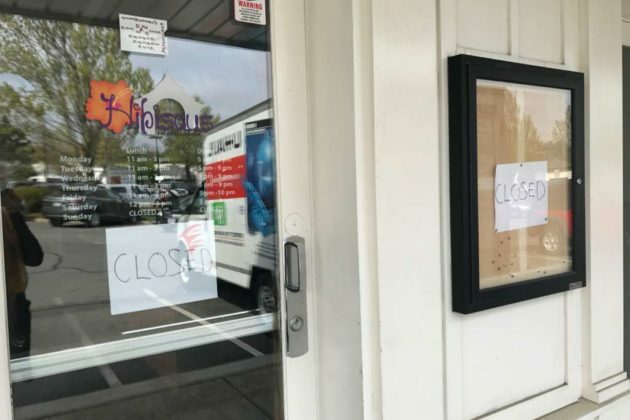 We regret to inform you that Hibiscus Thai Cuisine is permanently closed. We thank you for your patronage for the past 6 years of operation. It would not have been possible without you. Our family is so grateful to have served you our recipes of the most delicious Thai food. We hope you’ll always remember your experience here at Hibiscus Thai Cuisine. 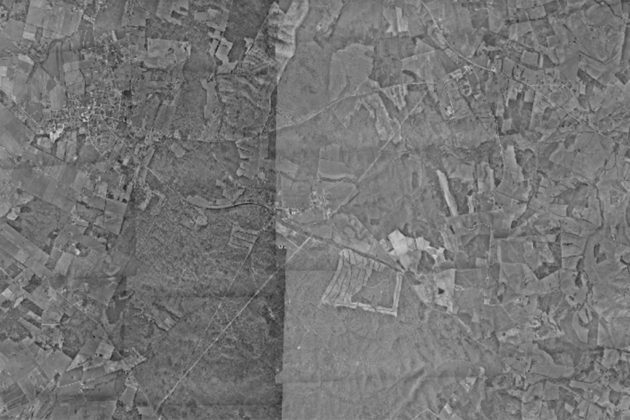 County permits do not indicate what will occupy the space once it is vacated. 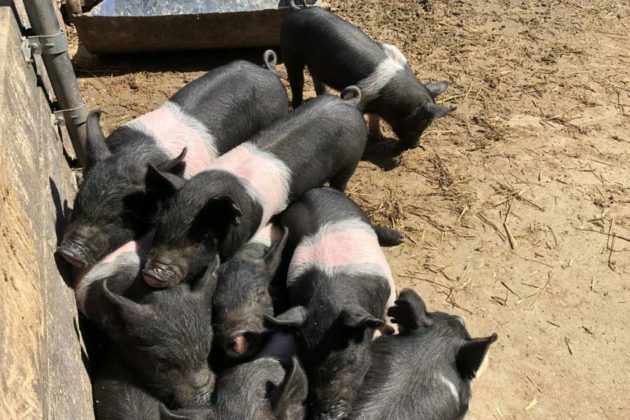 Baby critters are eagerly awaiting visitors at Frying Pan Farm Park. It’s been a busy birthing season this year at the Herndon park. Hokie, the farm’s cow and part-time Virginia Tech mascot, delivered a healthy baby boy last month. Sheep Flufette and Stompey also delivered their lambs in March. 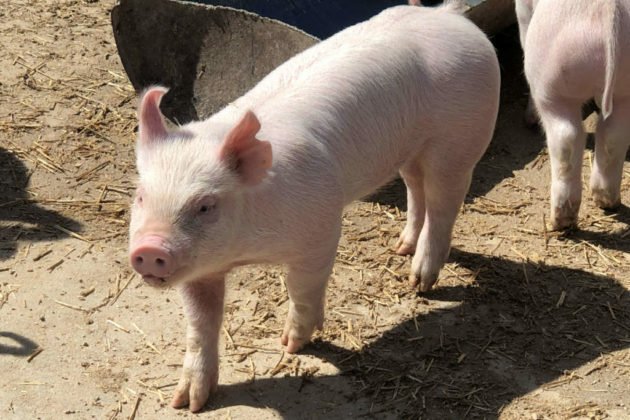 Momma pigs Hazel and Puma also delivered their litter of piglets in February. 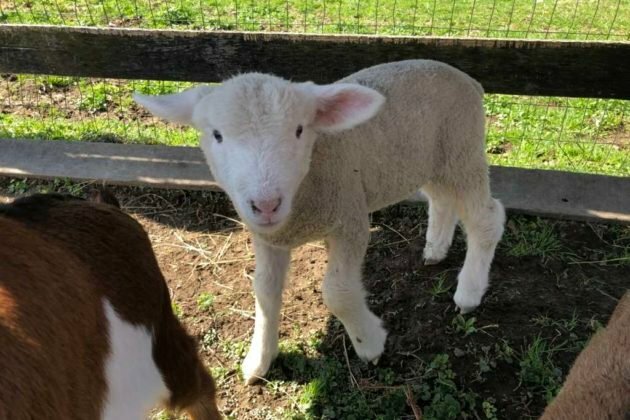 More news is expected as several sheep and two goats are due this month. The farm is open daily from 9 a.m. to 5 p.m. 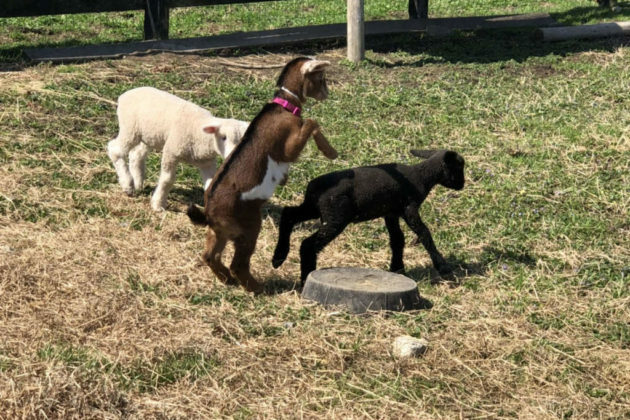 Visitors can also catch several programs during spring break, including puppet shows, a Bluegrass concert, and farm skills programs. Admission to the park and farm is free, but most activities and programs have fees. For more information, visit the park’s website. 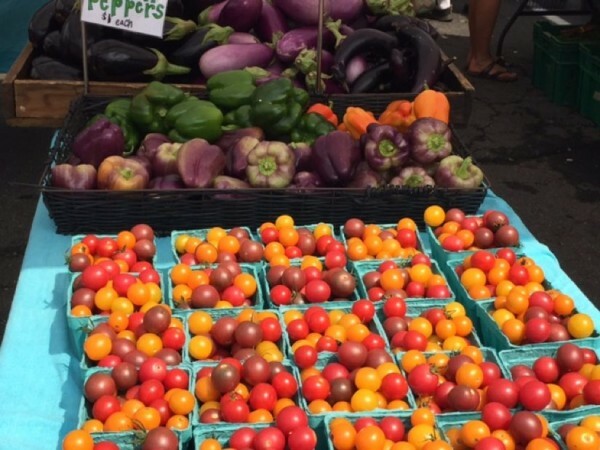 Signs of summer are abound as the farmers markets run by the Fairfax County Park Authority in Reston and Herndon kick off this week. FCPA’s six other markets will roll in by the first week of May. The Reston and Herndon Farmers Markets accept SNAP benefits. All purchases under the The Virginia Fresh Match Program are matched up to $20 for additional fresh produce. Herndon’s market (777 Lynn Street) kicks off on Thursday (April 18) and runs every Thursday until Nov. 14 from 8 a.m. to 12:30 p.m. The Reston market (1609-A Washington Plaza N) starts on Saturday (April 20) and runs every Saturday until Dec. 7 from 8 a.m. until noon. The Reston market welcomes three new vendors this year, said John Lovaas, who runs the Reston market. 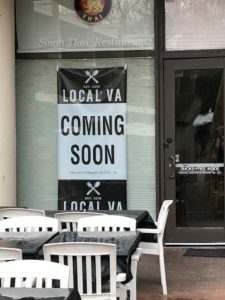 Shenandoah Seasonal, a “chemical-free produce farms,” adds a new variety of vegetables and fruits, Bee’s Wing Farm will sell flowers and Ozfeka Catering will bring a mix of Turkish savories and desserts to the market, Lovaas told Reston Now. The county is also working with the market to carry out a pilot program to reduce the use of plastic bags. Clean Fairfax, a nonprofit organization that specializes in recycling and reducing the use of plastic, is partnering with the market for the program. Information on other local farmers markets is available online. The Reston Farm Market (10800 Baron Cameron Avenue), which is not operated by FCPA, is open around the year, with few holiday exceptions, from 8 a.m. to 8 p.m.
“LOVE” will tour around Fairfax County this summer. 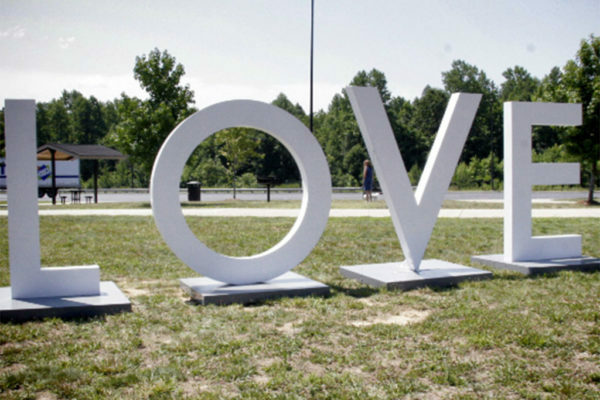 To celebrate the 50th anniversary of the “Virginia is for Lovers” slogan, the iconic letters will take a trip across the county to promote the message “Love is at the heart of every Virginia vacation,” according to the Virginia Tourism Corporation. Fairfax County received a $10,000 grant from the corporation for its first permanent “LOVEwork” sign, which kicks off its tour in Tysons next month. It’ll make stops at Roer’s Zoofari (May 21-27), Reston Town Center (May 20 to June 4), and Frying Pan Farm Park (July 26 to August 4). The tour concludes in August at the Workhouse Arts Center in Lorton — the permanent home of the letters. Virginia’s slogan was coined by Richmond-based advertising agency Martin & Woltz in the late 1960s. After playing with different slogans like “Virginia is for History Lovers” and “Virginia is for mountain Lovers,” the firm chose the catch-all phrase “Virginia is for Lovers.” In 2009, the marketing campaign was recognized by Forbes.com as one of the top ten tourism marketing campaigns of all time. 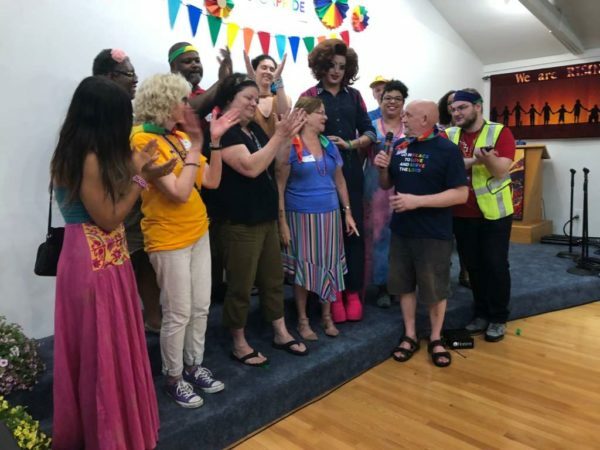 After a successful inaugural event last year, the Reston Pride Festival is moving from its small home in the Unitarian Universalist Church to Lake Anne Plaza. The event is set for June 1 from 2-7 p.m.
“Last year’s response was so great that we opted for this new location and businesses and the plaza have been very supportive and involved,” Amiee Freeman, one of the festival’s organizers told Reston Now. Delta Knyght, a DC-based drag entertainer, and Ken Williamson, minister of music for Washington Plaza Baptist Church and a former Las Vegas entertainer, will emcee the event. Elected officials scheduled to speak include Del. Ken Plum and Del. Danica Roem, according to event organizers. 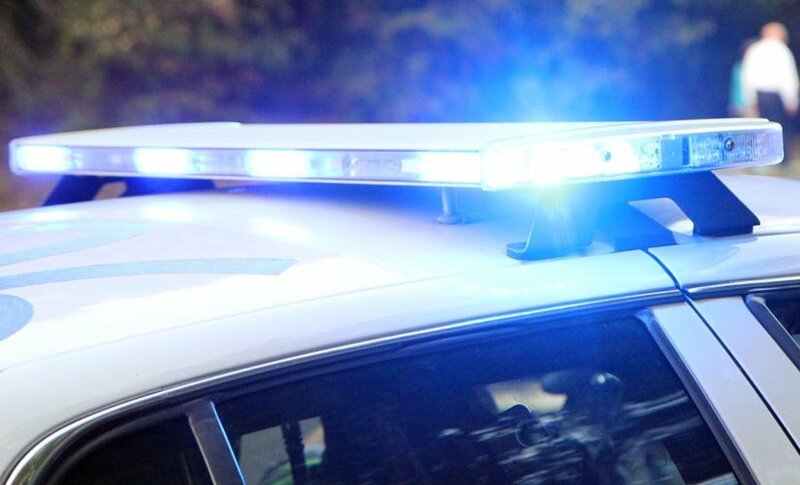 Interfaith leaders from the United Christian Parish, the Northern Virginia Hebrew Congregation and Restoration Church, will also give remarks at the event. “Our hope is that this event will not only be awareness-raising, but also a fun and engaging expression of inclusion,” Freeman said. Last year’s event attracted more than 1,200 people and was co-sponsored by more than 20 community organizations. The event is the brain child of Rev. Debra Haffner, a minister of the Unitarian Universalist Church in Reston and co-chair of Reston Pride. “We are thrilled that so many organizations are working together to bring the community the second Pride festival and to launch what we hope will be an annual event,” she said. The pair was taken to the Raptor Conservancy of Virginia, where they were rehabilitated and released, Steve Potts, a raptor biologist who monitors the falcons, told Reston Now. 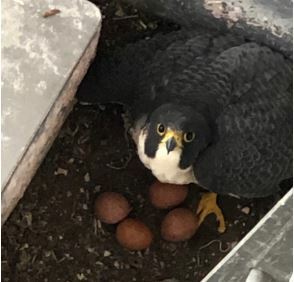 “That was the first indicator that we had nesting peregrine falcons in Reston Town Center,” he said. 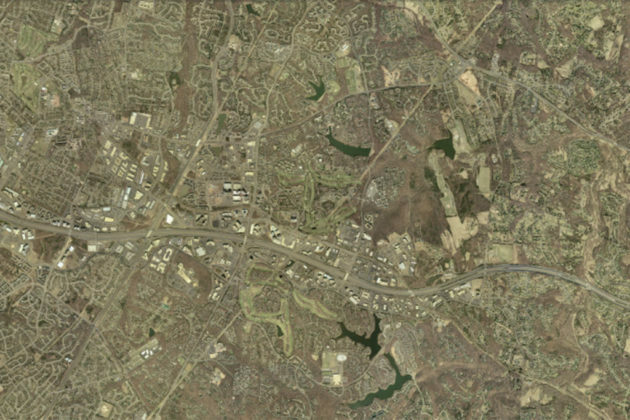 Fast forward to 2019, and the birds are still calling Reston home. 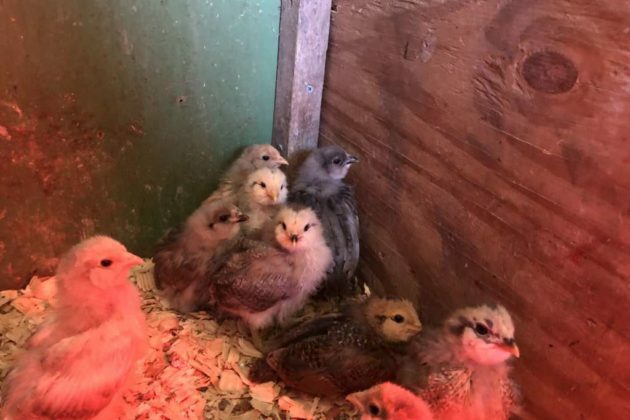 “This is our fifth year of breeding and that’s a really high rate of having chicks,” Potts said. 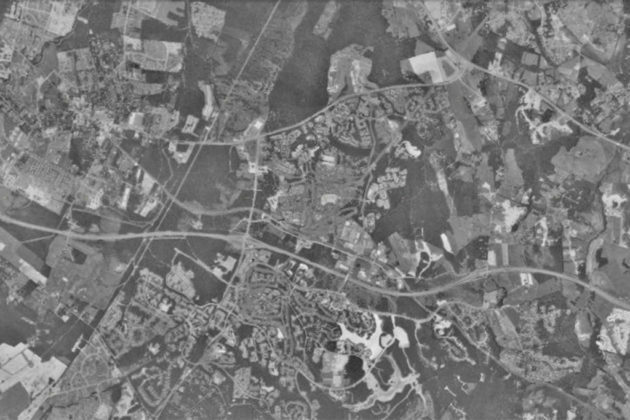 While most peregrine falcons used to live near coastal plains, Bryan Watts, the director of the Center for Conservation Biology in Williamsburg, Va., told Reston Now that he has seen more move inland recently as bridges, buildings and towers mimic cliff faces overlooking a wide vista of landscape for hunting and have updrafts for flying. “They are one of the most spectacular bird species we have on the planet,” Watts said. About 20 days after the chicks are born, Potts plans to return to help band them, which will take place sometime in May. 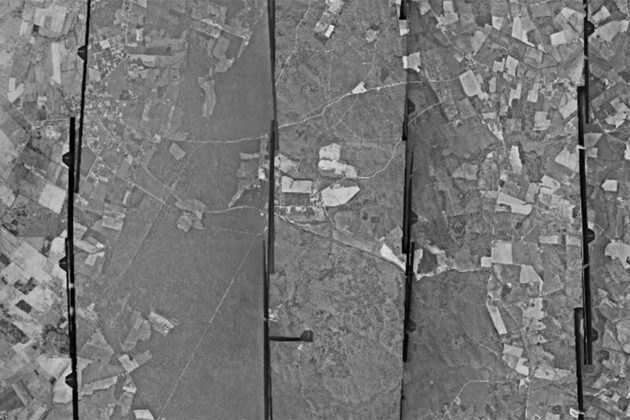 While Potts said that some people are against banding birds, he argues that annual medical exams made possible by the banding help keep the birds healthy and also allow birders and conservationists to track nest changeover. The parents — both around 7 years old — have been identified. The dad hails from Maryland while the mom came from Pennsylvania. 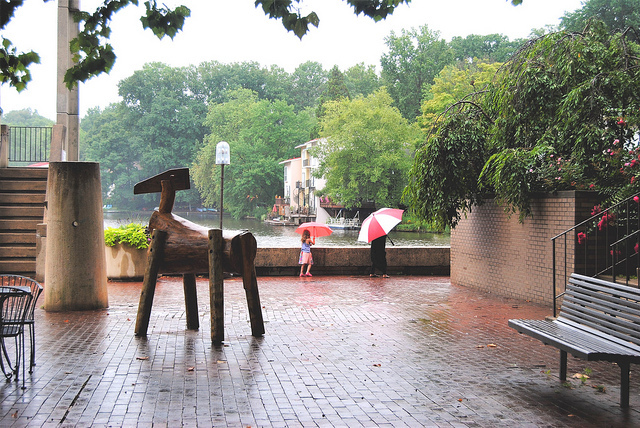 Reston Now readers will get the chance to name the pair. 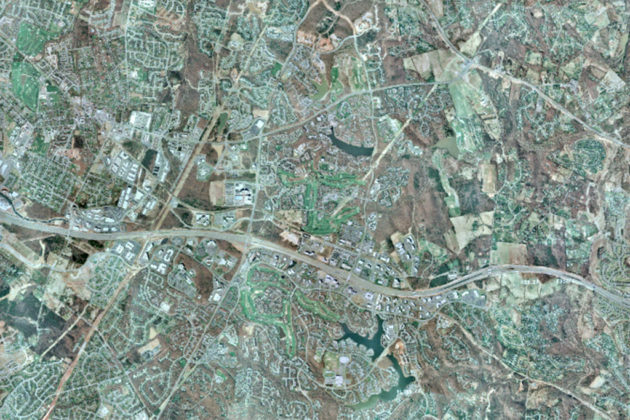 Between now and next Friday (April 19), comment below this story and on the Reston Now social media pages (Facebook, Twitter and Instagram) your name suggestions. On Monday, April 22, readers will be able to vote for the two names out a list of the most upvoted and liked suggested names. The winning names for the mom and dad falcons will get announced at the end of April. Village Green Day School, a private preschool in Great Falls, is expanding its infant care programs in celebration of its 40th anniversary this year. 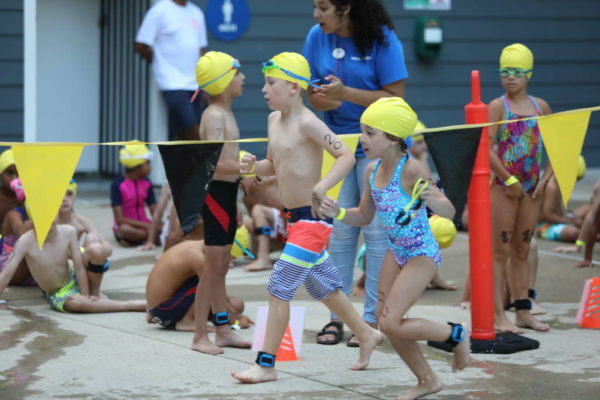 The school will offer a new infant program this summer in response to growing parental demand for expanded programs, according to Jason Lody, the Executive Head of School. “As we reflected on our current community’s needs, we also identified a growing need for infant care in Great Falls and its surrounding communities. 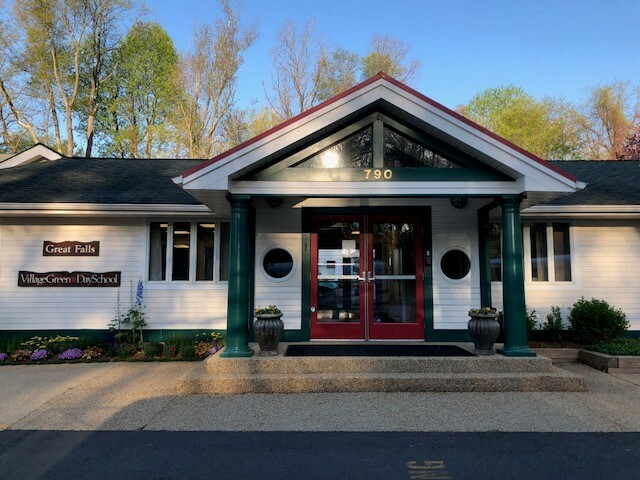 Because of this we will start a dedicated infant care program with an environment inspired by the Montessori philosophy and use of the Creative Curriculum to support the child’s development during their time here,” Lody told Reston Now. Although county approval is pending — the school must modify its special exemption with the county — the expanded program is expected to open its doors on August 26. No changes to occupancy or the number of on-site employees are proposed. But the school is seeking to restrict the enrollment age from two months to three months. The school does not enroll children who are older than one year. Village Green’s Infant Program is designed to provide a stimulating environment where each child is provided an individual routine that supports physical, literacy, language, health, and social/emotional learning. Guided by standards from the National Association for the Education of Young Children (NAEYC) our infant program allows for each child to experience relationship with caring adults who are specially trained teachers with experience in infant care. 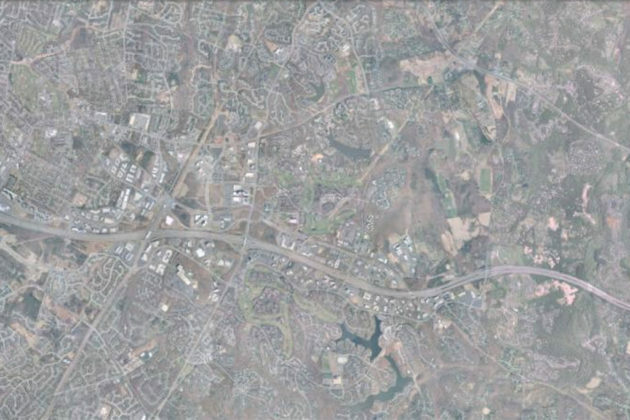 The school’s application is set for a hearing before the Fairfax County Planning Commission on July 17, followed by a vote by the Fairfax County Board of Supervisors on July 30. Kabobi by the Helmand, a restaurant featuring Afghan cuisine, plans to start serving diners in May. 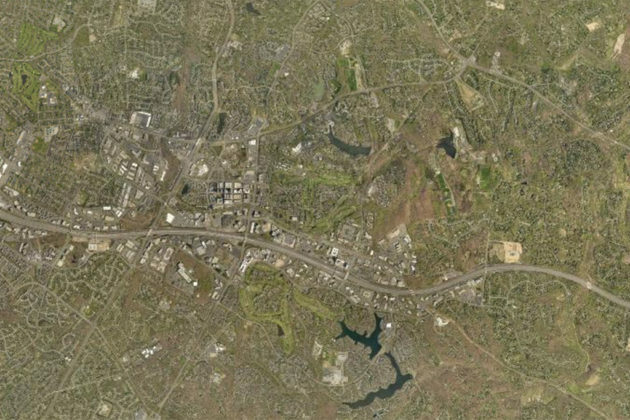 Owner Khaleeq Ahmad told Reston Now that the permitting process has led to delays. The restaurant’s next inspection is this Friday (April 12). If all goes well, Ahmad said he expects the restaurant to open next month. Ahmad previously told Reston Now that Kabobi by the Helmand will offer Zeke’s Coffee in the morning for commuters and locals before switching to Afghan cuisine for lunch and dinner. 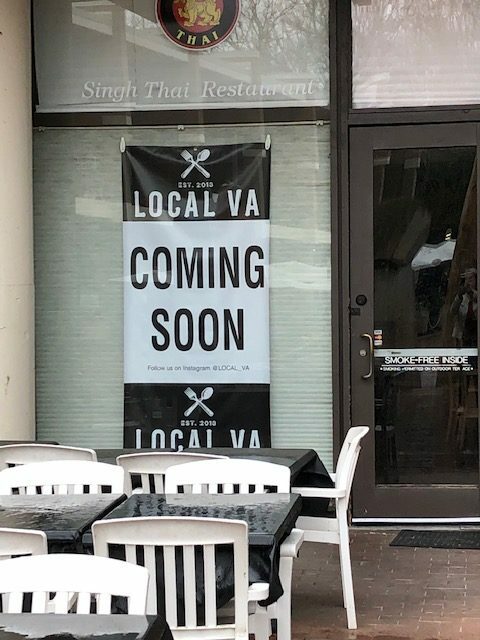 The menu in Herndon will resemble the one from the restaurant’s partner, Kabobi from The Helmand, in Baltimore, he said. 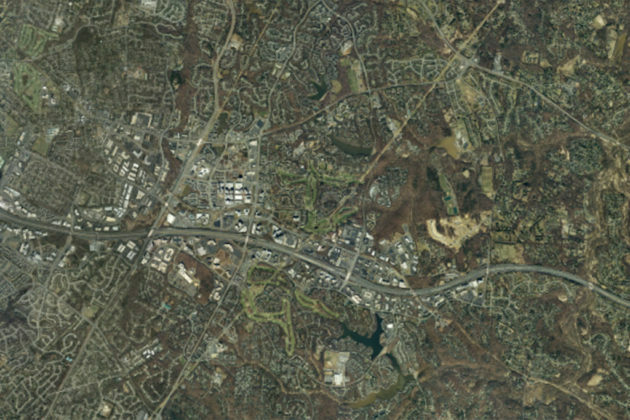 The restaurant’s spot at 2321 Dulles Station Blvd, Suite A is a short walk from the Innovation Center Metro station.